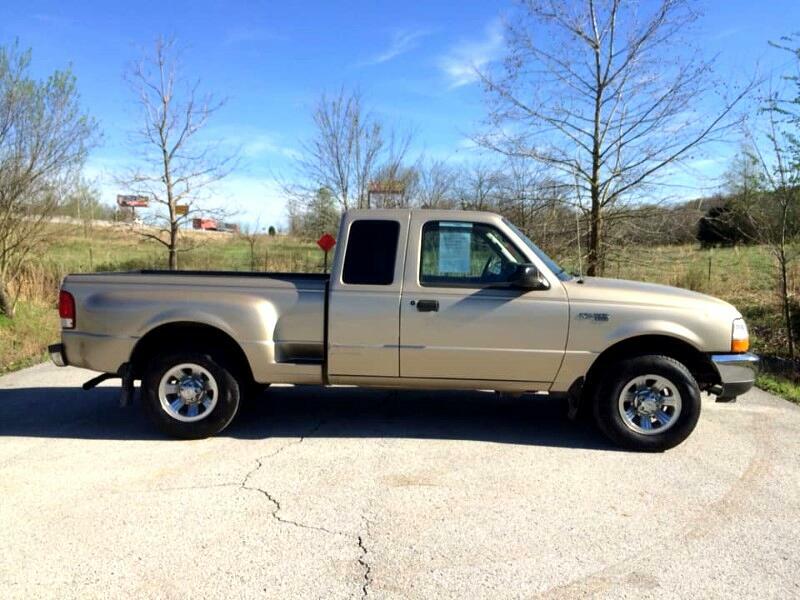 THIS IS A 2000 FORD RANGER XLT EXTENDED CAB V6 2WD CLEAN CARFAX LOCAL TRUCK. THIS LITTLE TRUCK RUNS AND DRIVES GREAT AND WILL MAKE SOMEONE GREAT TRANSPORTATION. IF YOU ARE LOOKING FOR A GREAT LITTLE TRUCK THAT WON'T BREAK THE BANK, THIS WILL BE THE ONE. Message: Thought you might be interested in this 2000 Ford Ranger.